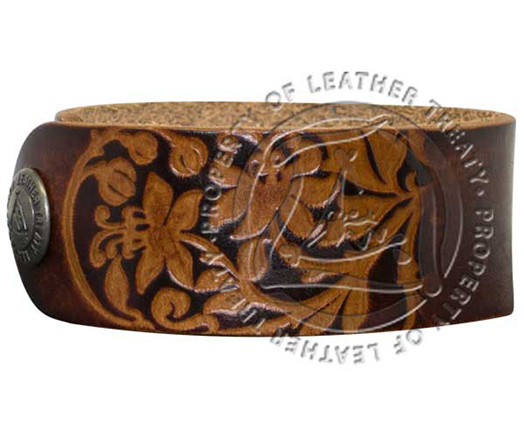 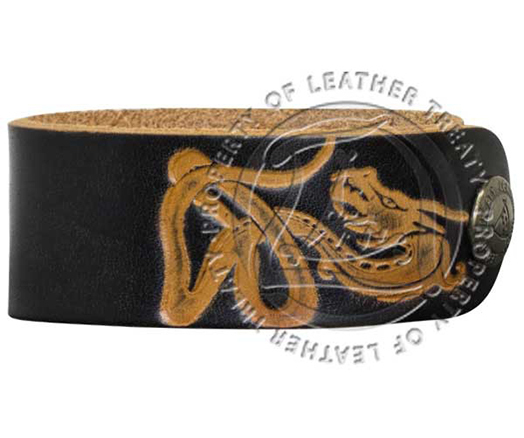 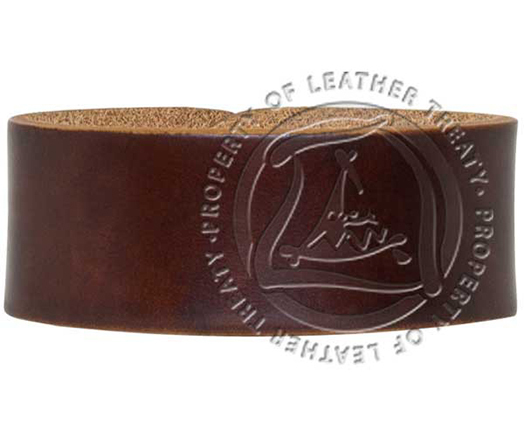 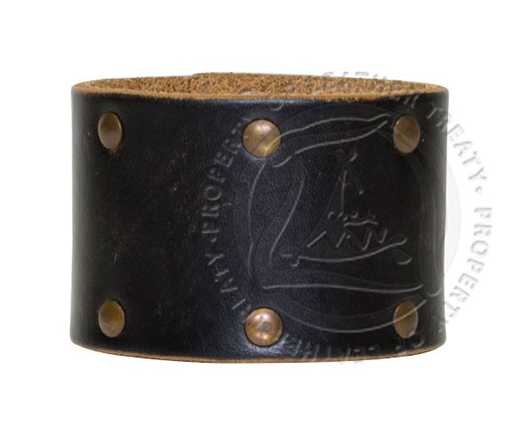 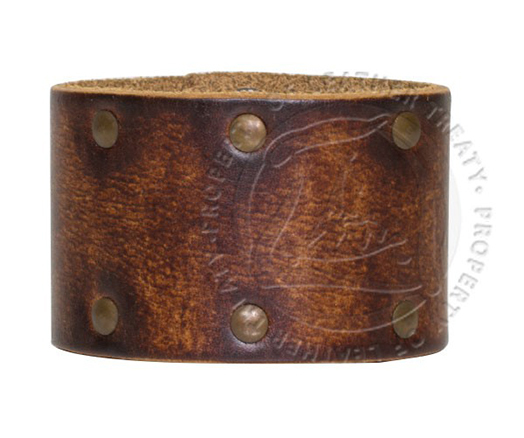 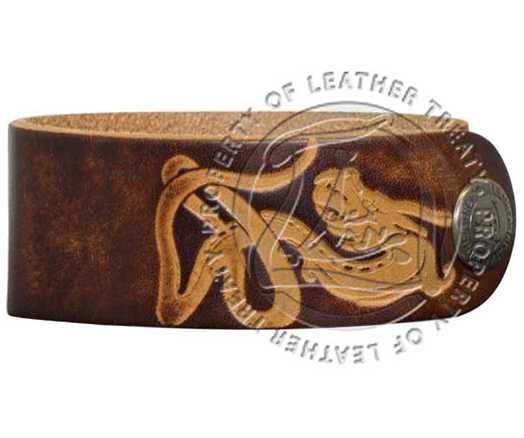 Engravable cuff with a black finish, fastened with a brass snap. 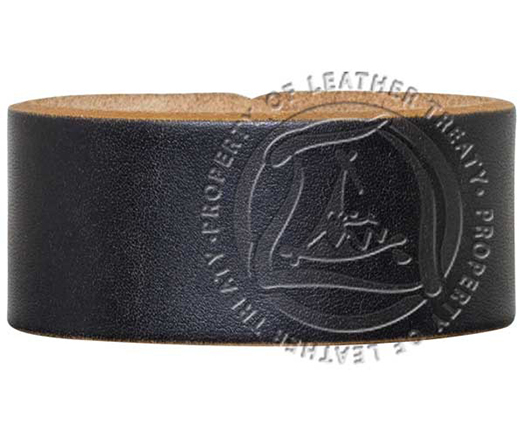 Crafted from genuine high quality leather. 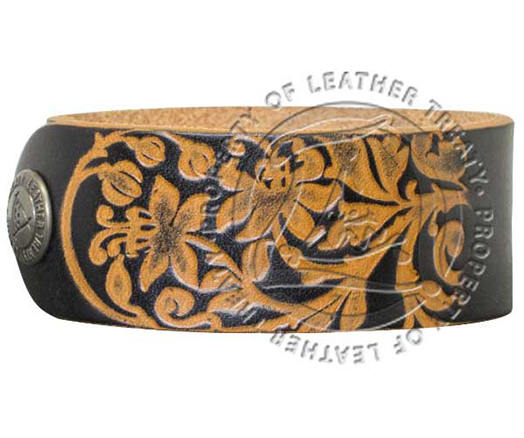 Personalize yours with FREE engraving.